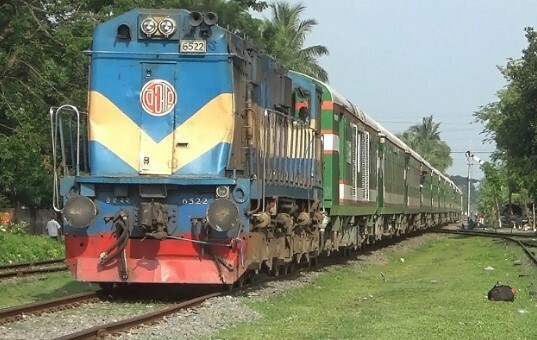 Dhaka to Sreemangal Train Schedule, Ticket Price – Sreemangal to Dhaka! Hello Dear, welcome to Dhaka to Sreemangal Train Ticket Price, Schedule, Railway station Helpline Number and More information content. Sreemangal is one of the attractive place for the tourist in Bangladesh. A place with immense natural beauty and peace. The travelers don’t miss this place if they come somewhere in Sylhet zone. Those who have travel mania this place is a haven to them. I love it too. In this content, we will try to provide all train Sreemangal to Dhaka Schedule, Time-table, ticket price and more information. So, staying with us a follow the below content. Dhaka to Sreemangal 2nd Class General Ticket Price 60 BDT. Dhaka to Sreemangal 2nd Class Mail Ticket Price 75 BDT. Dhaka to Sreemangal Commuter Ticket Price 95 BDT. Dhaka to Sreemangal Sulov Ticket Price 115 BDT. Dhaka to Sreemangal Shovon Ticket Price 185 BDT. Dhaka to Sreemangal Shovon Chair Ticket Price 225 BDT. Dhaka to Sreemangal First Class Chair Ticket Price 295 BDT. 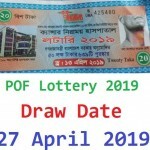 Dhaka to Sreemangal 1st Birth Ticket Price 445 BDT. Dhaka to Sreemangal Snigdha Ticket Price 426 BDT. Dhaka to Sreemangal AC Seat Ticket Price 512 BDT. Thanks for staying with us a long time and visiting Dhaka to Sreemangal Train Schedule, Ticket Price – Sreemangal to Dhaka Content. If you have any question about the Dhaka to Sreemangal Train Ticket Price, Schedule, Railway station Helpline Number? Just comment here. We reply as soon as possible.